Our advisory board is comprised of leading experts who help us make sure we treat adversity in all its forms with the care and respect it deserves. Suffering is everywhere. If we embrace our capacity to witness, to listen, to sit with it, we can heal what we cannot cure or fix. Adrienne Boissy, MD, MA, is chief experience officer of the Cleveland Clinic and a staff neurologist at the Mellen Center for Multiple Sclerosis. Dr. Boissy works to improve every aspect of a patient’s journey—from their physical comfort to their emotional and spiritual needs. Highlighted in her TEDx talk "Seeing and Being Seen: A Call for Healing," she has published and spoken extensively about relationships, suffering, and empathy. 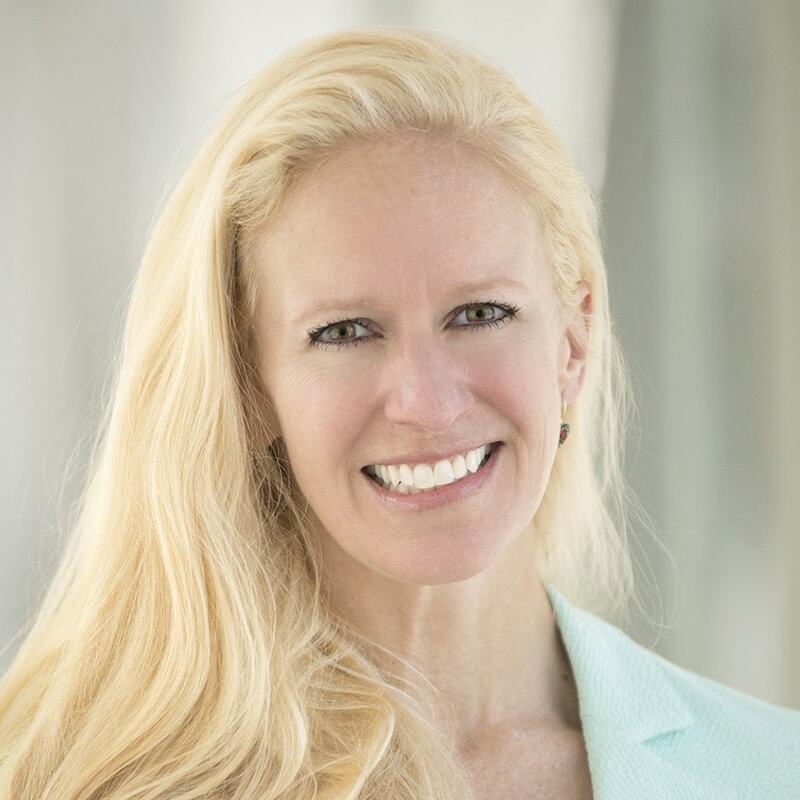 After training thousands of experienced clinicians in compassionate communication, she co-edited Communication the Cleveland Clinic Way: How to Drive a Relationship Centered Strategy for Superior Patient Experience. She co-chairs the largest, independent summit on patient experience in the world, the Empathy and Innovation Summit. 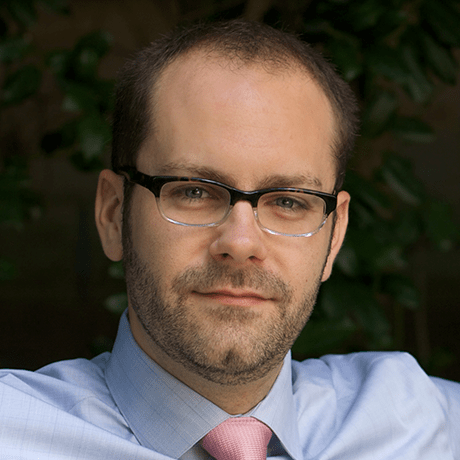 Dr Boissy was awarded an Arnold P Gold Foundation grant for humanism in medicine and serves as Editor in Chief of the Journal of Patient Experience. Dr. Boissy attended Boston University and worked in biological research at Brigham and Women’s Hospital. When facing significant loss and adversity, we want to know that we will be okay, that we will somehow make it through what often feels impossible at the time. In my work with children, teens, and adults, I have found that there is a hunger for stories of survival and hope that can help us navigate through the darkness. 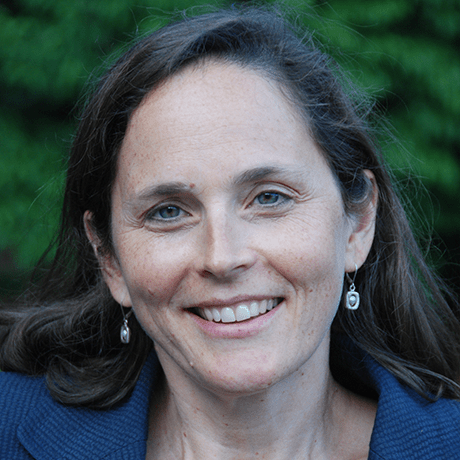 Carole Geithner is a licensed clinical social worker who has worked with grieving people of all ages in school, hospital, private practice, and family service settings, most recently at the Bereavement Center of Westchester. She is the author of IF ONLY, a novel about grief and hope. Carole was an assistant clinical professor of psychiatry and behavioral sciences at George Washington University School of Medicine. She received her master’s degree in social work from Smith College. Resilience is often described as a quality, but it is also a practice. There are strategies that we can learn to develop it, and there are contexts we can create to foster it. Belief in the potential for resilience in ourselves and our communities is critical for overcoming the adversity of both life-altering events and long-standing discrimination or oppression. 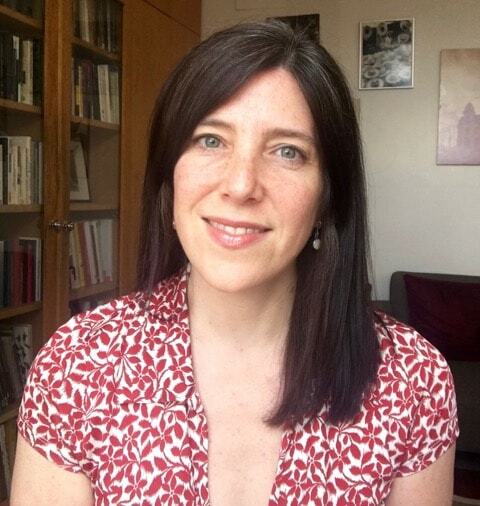 Sarit Golub is professor of psychology at Hunter College and the Graduate Center of City University of New York. She directs the Hunter HIV/AIDS Research Team (HART), which conducts community-based collaborative research designed to leverage HIV-focused initiatives to empower patients and improve the health of the broader LGBTQ community. She received her master's of public health from Columbia University and her PhD in social psychology from Harvard University. While many believe my life is a tragedy, having had polio has made me a stronger, more resilient person. Having friends who have also experienced societal discrimination on the basis of disability empowers me to continue moving forward, knowing that one never knows what bumps in the road lay before you. My glass is always half full. 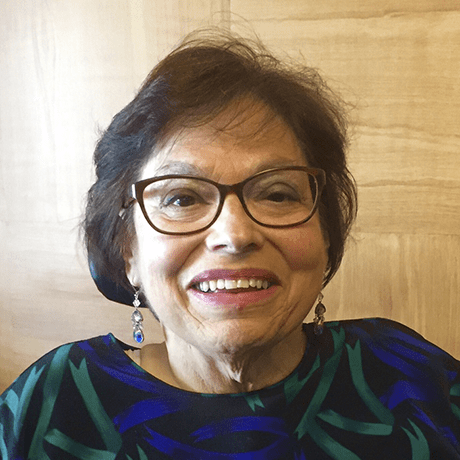 Judith (Judy) Heumann was the first special adviser for international disability rights at the U.S. Department of State in the Obama administration. She served as the first director of the District of Columbia’s Department of Disability Services and as the first senior adviser on disability and development at the World Bank. She was the assistant secretary for the Office of Special Education and Rehabilitation Services at the US Department of Education under the Clinton Administration. Prior to this, she worked for more than 20 years to help establish and run numerous NGOs, including the first Center for Independent Living in Berkeley, California, and the World Institute on Disability in Oakland, California. Judy had polio in 1949 and as a result has been a wheelchair user all her life. In the work I do, I am inspired and sustained by the spirituality of not giving up. I believe that change is possible in most things. It is not how long we wait but how persistent we are in the pursuit of justice. Resilience and resistance are the two words that best describe my approach to life. 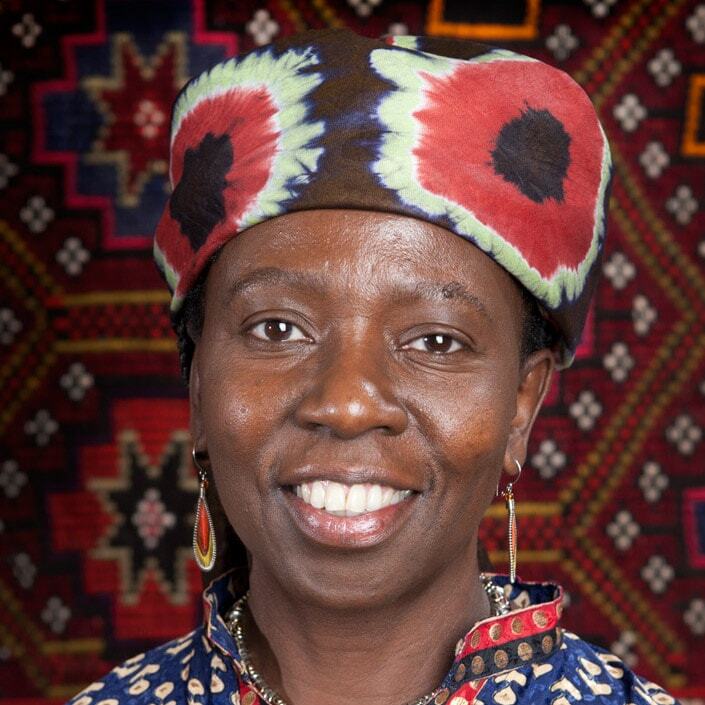 Dr. Musimbi Kanyoro is globally recognized for her leadership of organizations and initiatives that advance health, development, human rights, and philanthropy for communities, specifically for women and girls. She is currently president and CEO of Global Fund for Women, one of the world’s leading publicly supported foundations for gender equality, which has invested in nearly 5,000 grassroots women’s groups and movements in 175 countries. Dr. Kanyoro has worked and lived in Geneva, Nairobi, Boston, New York, Austin, and San Francisco, and has written and published extensively on matters affecting the lives of women and children. As economic first-responders, the National Urban League is in the habit of running toward cities in crisis, rather than running away. Whenever we have done so, be it Baltimore, Ferguson, Flint or Chicago - where we have very strong affiliate networks– I never fail to be overwhelmed by the outpouring of compassion and determination in communities actively coming together to face their challenges. 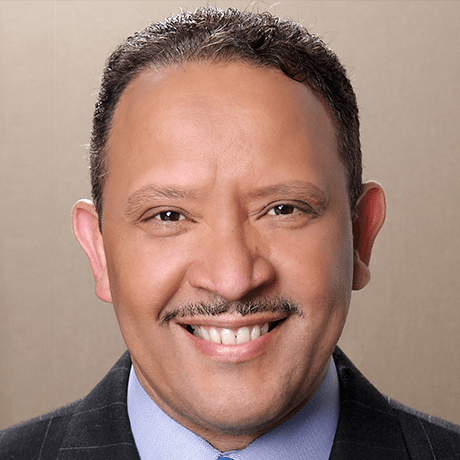 Marc Morial, who has been described as one of the few national leaders to possess “street smarts” and “boardroom savvy”, is the current president and CEO of the National Urban League, the nation’s largest historic civil rights and urban advocacy organization. He served as Mayor of New Orleans as well as the president of the U.S. Conference of Mayors. He previously was a Louisiana state senator, and was a lawyer in New Orleans with an active, high-profile practice. He is a leading voice on the national stage in the battle for jobs, education, housing, and voting rights equity. A graduate of Georgetown University Law Center, and the University of Pennsylvania, he has been recognized as one of the 100 most influential black Americans by Ebony Magazine, one of the top 50 nonprofit Leaders by the Non Profit Times, and one of the 100 Most Influential Black Lawyers in America. He has also been inducted into the International Civil Rights Walk of Fame in Atlanta, Georgia. My parents were the guide for me and my six brothers and sisters. From my father, I learned to stand up for myself and others and that “El Sol sale para todos,” “the sun shines for everyone.” It meant that I was not better than, but I was not less than, anyone. From my mother, I learned compassion, empathy, lending a helping hand to others, and giving back to my community. 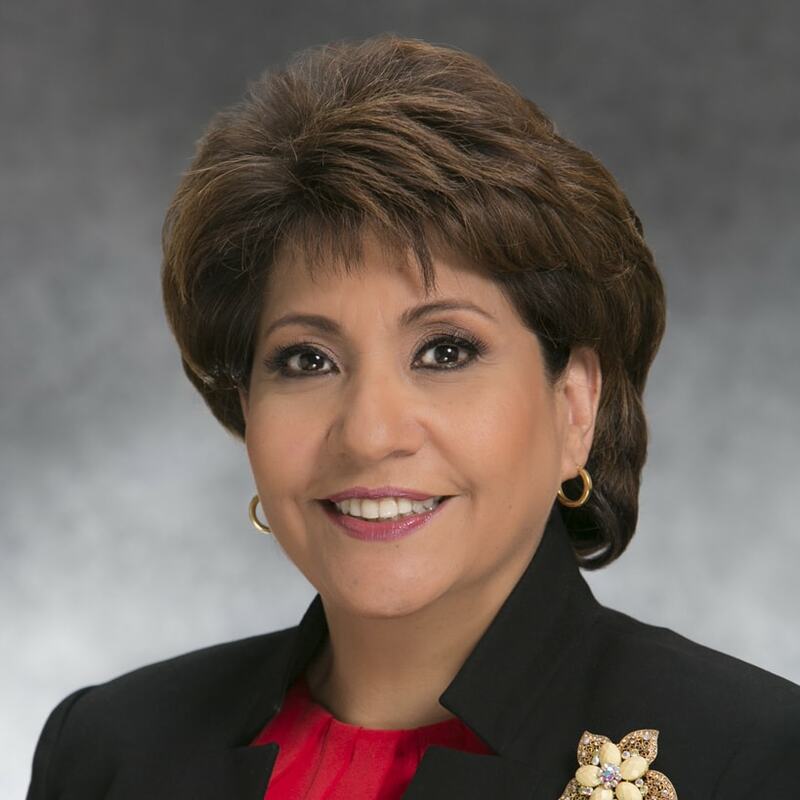 Janet Murguía is the President and CEO, UnidosUS, the largest national Hispanic civil rights and advocacy organization in the United States. As someone who has experienced the promise of the American Dream firsthand, she has devoted her public service career to opening the door to that dream to millions of American families. She received a B.S. in journalism, a B.A. in Spanish, and a J.D. from the University of Kansas. She received an honorary doctor of humane letters from California State University, Dominguez Hills, and an honorary doctor of laws from Wake Forest University. My work has allowed me the great privilege of walking beside people who are navigating the incredibly difficult road of redefining who they are and what their life will be in the face of a devastating loss or trauma. What I have learned from this work is that people absolutely find hope and joy and love and laughter in the aftermath of great tragedy. Michelle Palmer is a licensed clinical social worker and the executive director of the Wendt Center for Loss and Healing. Throughout her career, Michelle has worked with children, teens, and adults who have been affected by grief and/or trauma. 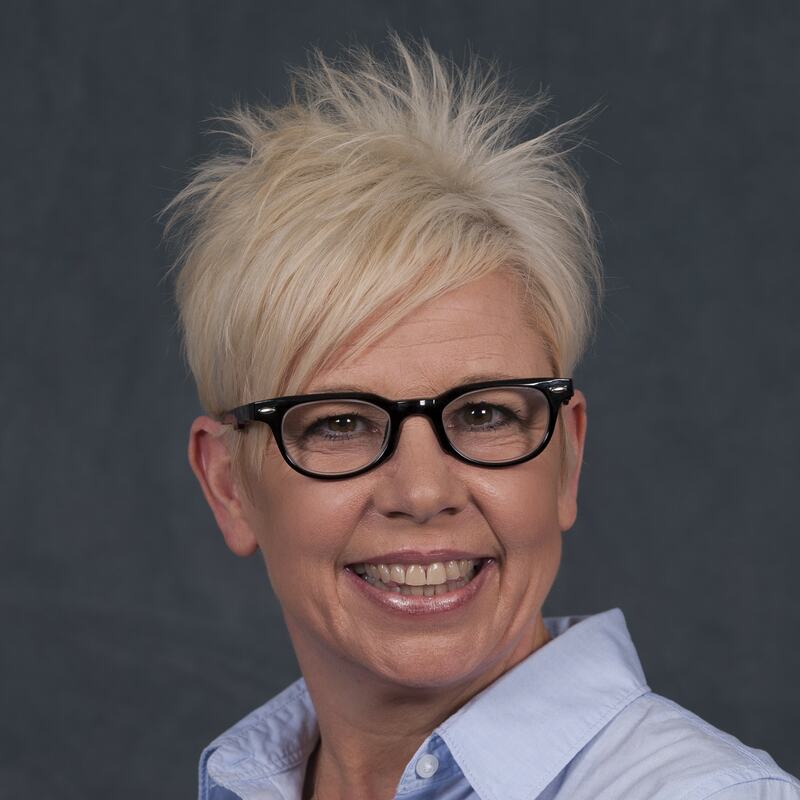 Michelle has provided training domestically and internationally to professionals and lay people on issues such as HIV/AIDS, the neurobiology of trauma, and grief and loss across the lifespan. She received her master’s degree in social work from the University of Vermont. Throughout life we are forced to turn right when we had planned to go left. I have the privilege of listening to thousands of devastating stories that didn’t go as planned. Through this witnessing, I have come to know that for every joy there is sorrow, for every love there is grief, and for all despair there exists hope. Joe Primo is the CEO of Good Grief in Morristown and Princeton, New Jersey, and the former president of the National Alliance for Grieving Children. He is the author of “What Do We Tell the Children? : Talking to Kids About Death and Dying.” Primo was a hospice chaplain at both the Connecticut Hospice and the Hospice of Southeastern Connecticut. He received his masters of divinity from Yale University. Every day, lesbian, gay, bisexual, transgender, and queer individuals come out, go to work, attend school, pray, walk down the street, laugh, love, and live—and we do it despite the odds that are often stacked against us. I am constantly inspired by the strength and resilience of LGBTQ people. 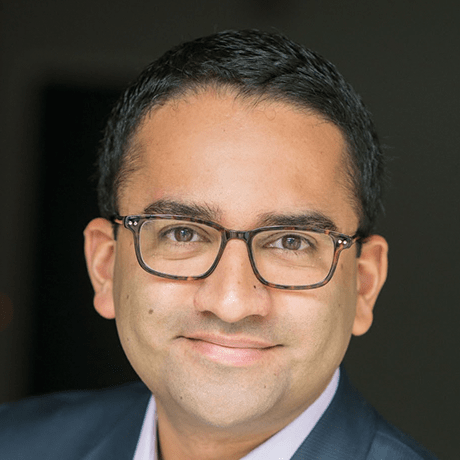 Gautam Raghavan is an independent consultant who provides strategic counsel to progressive organizations focused on securing political power and social change. Recently, Raghavan served as vice president of policy for the Gill Foundation, where he managed multimillion-dollar investments to secure federal and state-level policies that ensure a level playing field for all lesbian, gay, bisexual, transgender, and queer (LGBTQ) Americans. From 2011 to 2014, Raghavan served as President Barack Obama’s liaison to the LGBTQ community as well as the Asian American & Pacific Islander community, and from 2009 to 2011, as White House liaison for the U.S. Department of Defense and Outreach Lead for the Pentagon’s “Don’t Ask, Don’t Tell” working group. Each of us is more than the worst thing we've ever done. No one is just a crime. I also believe that the opposite of poverty isn't wealth. The opposite of poverty is justice. Bryan Stevenson is the founder and executive director of the Equal Justice Initiative in Montgomery, Alabama. Mr. Stevenson is a widely acclaimed public interest lawyer who has dedicated his career to helping the poor, the incarcerated, and the condemned. Under his leadership, EJI has won major legal challenges eliminating excessive and unfair sentencing, exonerating innocent death row prisoners, confronting abuse of the incarcerated and the mentally ill, and aiding children prosecuted as adults. EJI recently won a historic ruling in the U.S. Supreme Court, holding that mandatory life-without-parole sentences for all children 17 or younger are unconstitutional. Mr. Stevenson’s work fighting poverty and challenging racial discrimination in the criminal justice system has won him numerous awards. He is a graduate of Harvard Law School and the Harvard Kennedy School of Government and has been awarded 26 honorary doctorate degrees. He is the author of award-winning and New York Times bestseller, Just Mercy. In 2015, he was named to the Time 100 recognizing the world’s most influential people. Recently, he was named in Fortune’s 2016 World’s Greatest Leaders list. Sheryl Sandberg & Dave Goldberg Family Foundation. See the Foundation’s board and team.